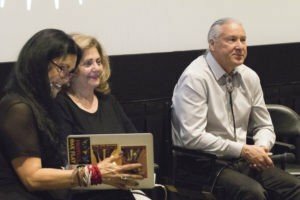 Red Nation Celebration Institute’s Screenwriters Lab, now in its 8th season is a development opportunity for American Indian & Indigenous writers with completed film scripts, doc shorts, and television series script. The Lab is an intensive scriptwriters Lab that prepares American Indians for writing careers at major television networks, streaming networks and opportunities to pitch their the final script to established screenwriters, directors, producers. Screenwriters Lab consists of group discussions, one-on one-meetings, masterclass with industry professionals and features a NEW introduction to the workings of a network television writers room. 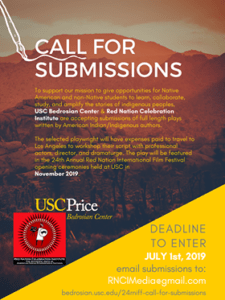 An addition to the Lab is submissions for full-length plays to be read at 23rd RNCI Red Nation Int’l Film Festival, November 2018. 8th annual Screenwriters Lab Next Submission Opens June 2018. 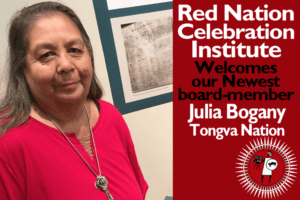 Red Nation Celebration Institute Native Screenwriters Lab is made possible through gifts, grants and sponsorships. 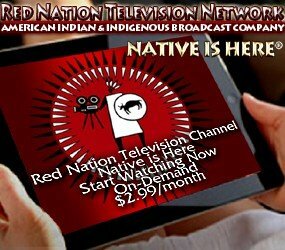 Give your support to Red Nation Celebration Institute Native Screenwriters Lab program. For more information on how YOU can support this program. 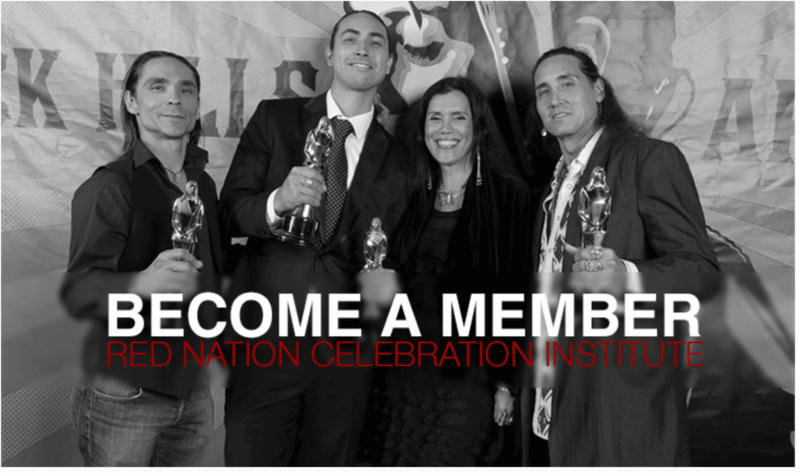 Red Nation Celebration Institute, the ongest Standing Native Arts & Culture non-profit organization in Los Angeles.